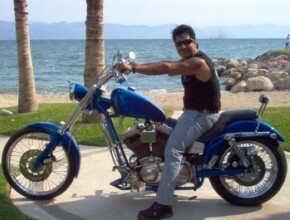 Owned and operated by Rafael and Denise Velez, Puerto Vallarta Choppers - Your "ONE STOP SHOP" when it comes to your motorcycle needs in Nuevo Vallarta & Puerto Vallarta. Open daily but Closed Sundays - thats when we ride! 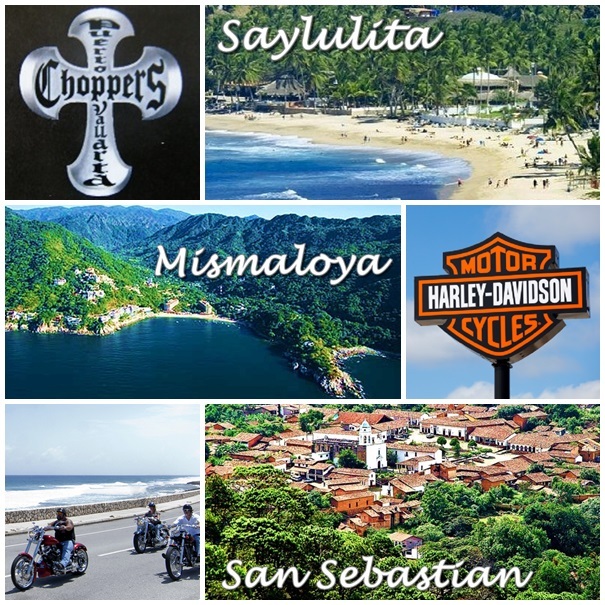 Now with PVCHOPPERS you can take to the road and experience all that the MEXICAN RIVIERA has to offer on a HARLEY DAVIDSON motorcycle. 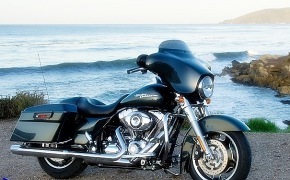 Ride on your own or private tour guide! 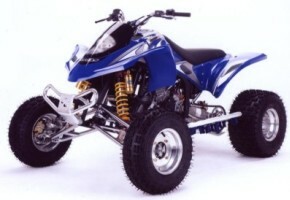 PVCHOPPERS rentals include motorcycle / client orientation / maps / helmets. ***Private tour guide available for an additional cost. 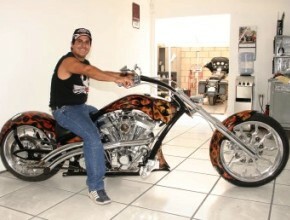 Choppers Puerto Vallarta bikes are also available for Weddings / Conventions and other Special Events. 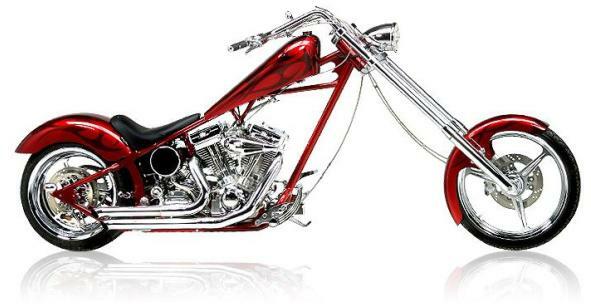 Offering complete servicing on all motorcycles including Harley Davidson and other types, includeing QUADS-parts-service-paint and a variety of CUSTOM work. This shop is fully equipped to handle everything from simple tune-ups to complete engine rebuilds. Quality, fast, and reliable. Efficient staff can sometimes have your bike back on the road the same day, depending on the repair. Custom work is done here (change your pipes, jet your carburators, etc. Visit us on highway 200 between Puerto Vallarta & Bucerias, just under the new bridge. The Boutique has a variety of t-shirts, hats & accessories for every motorcyclist. If we don't have it - just ask and we'll find it. We would like to visit your shop next week, and am wondering if you are within walking distance from our hotel? Riu Jalisco. If not could we get to your business by public bus from our hotel? Thanks very much. Looking forward to seeing your bikes!